Contest is open on Instagram through Drobo’s Facebook, Twitter and Instagram pages from February 2nd, 2019 – February 3rd, 2019 with use of #SavingThis DroboReaction. Drobo will randomly choose and contact one winner for the prizes. No purchase, payment, or other consideration is permitted, and the winner is picked at random. Winner will be announced on February 5th, 2019. Prizes cannot be exchanged. 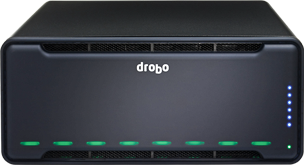 Contest open worldwide where Drobo ship and provide to, and contest is void where prohibited. 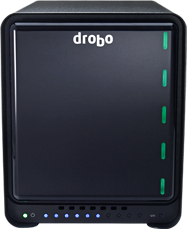 Entries that are incomplete or do not adhere to the rules or specifications may be disqualified at the sole discretion of Drobo. By entering this contest, You represent and warrant that your entry is an original work of authorship, and does not violate any third party’s proprietary or intellectual property rights. By entering this contest, you give Drobo rights to announce your name and entry through social media. Facebook, Twitter and Instagram is not associated or sponsoring this giveaway. 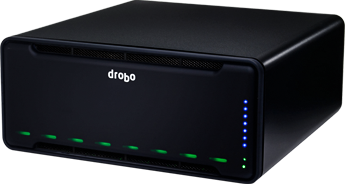 Drobo reserves the right, in its sole discretion, to cancel, terminate, modify or suspend the contest at any time.